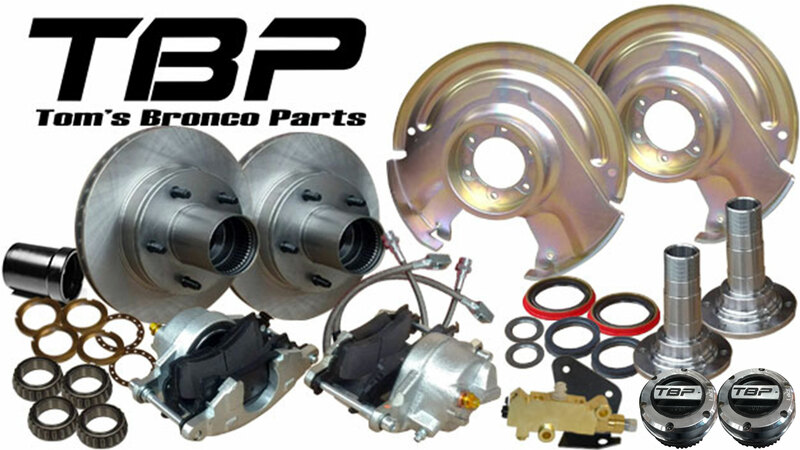 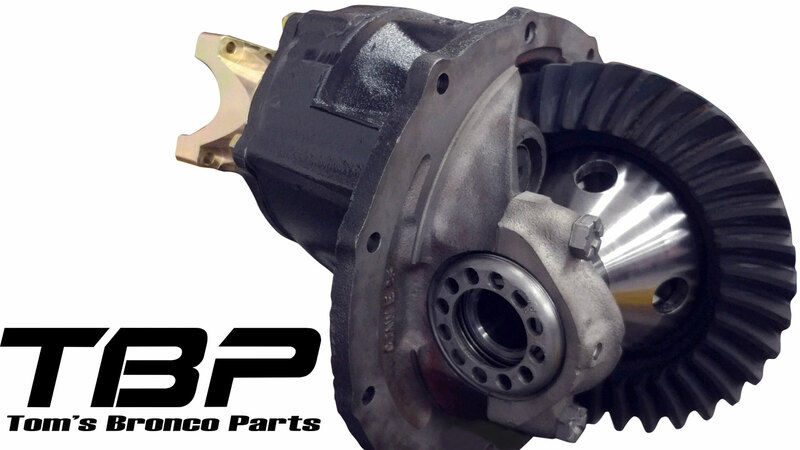 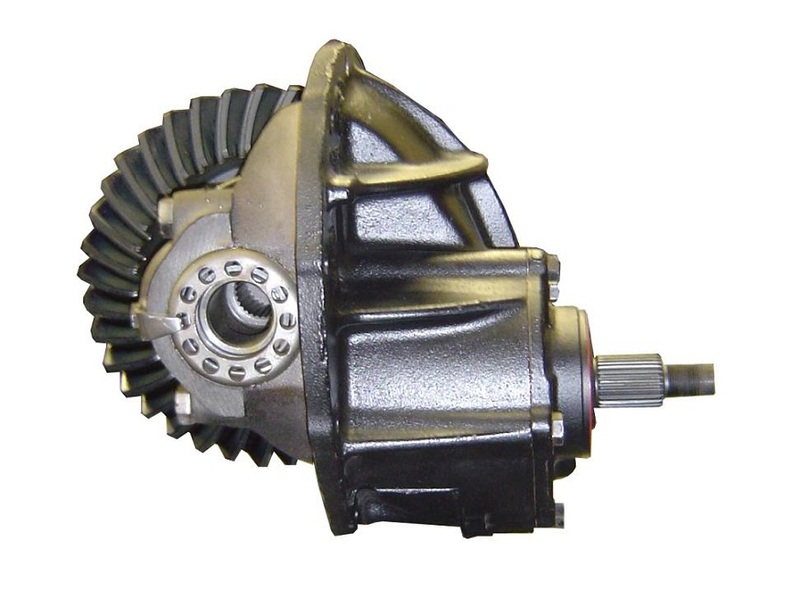 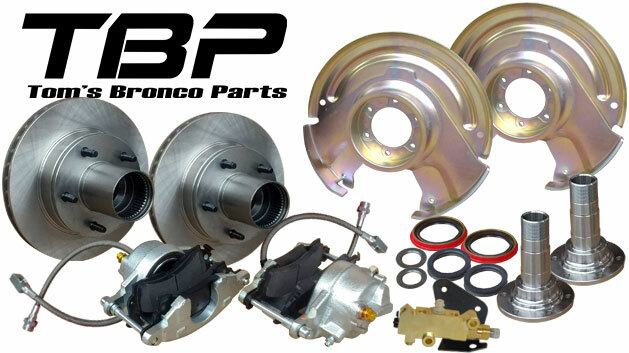 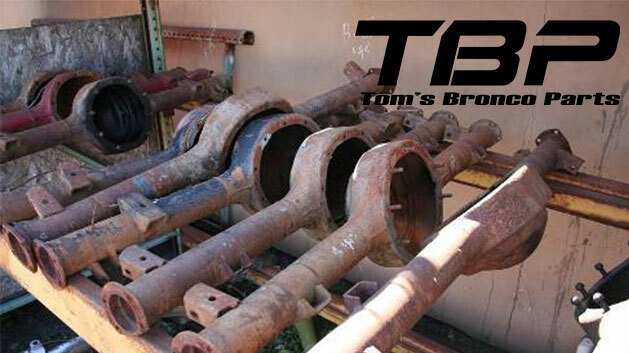 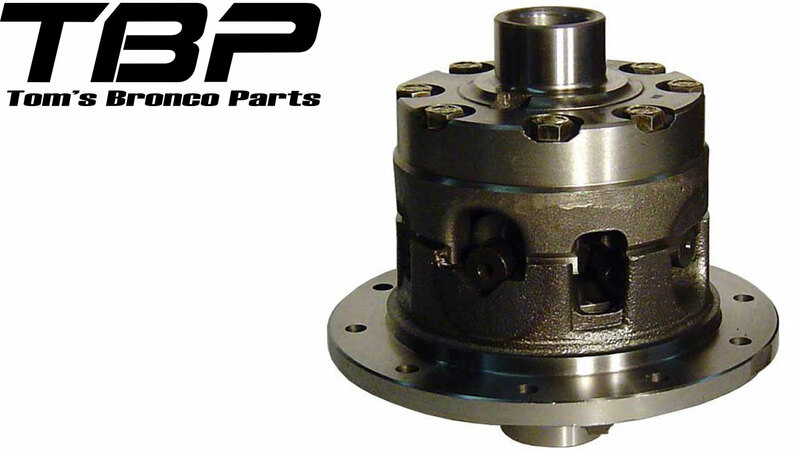 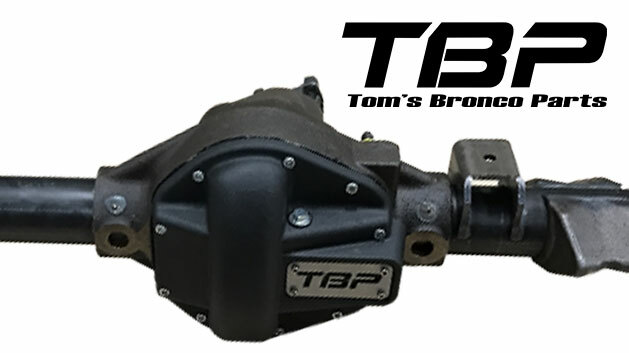 The Dana 30 front differential was found on 66-71 Ford Broncos from the factory. 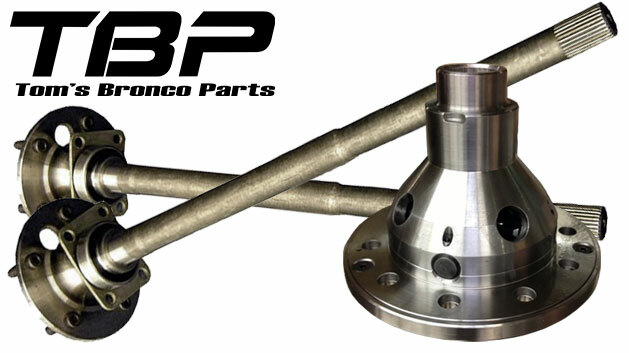 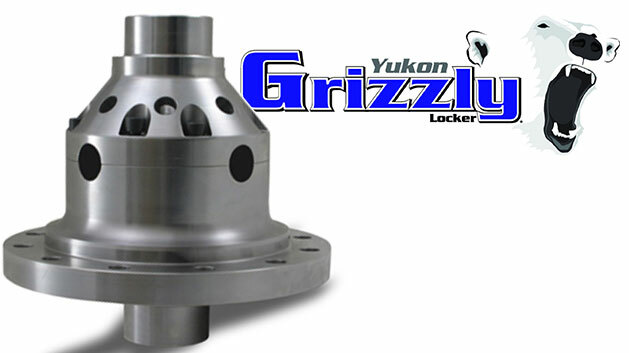 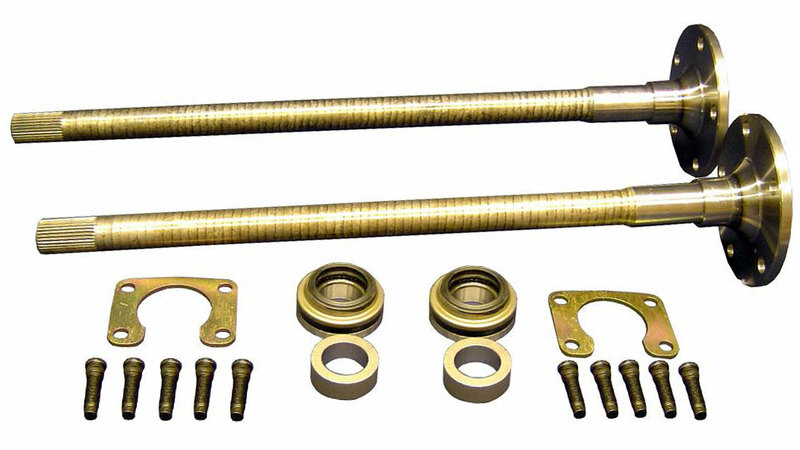 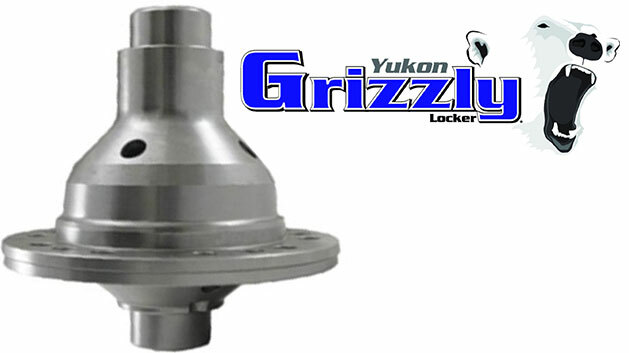 The Bronco Dana 30 Front End is characterized by a kingpin cap on top of each knuckle with 4 bolts holding it in place. 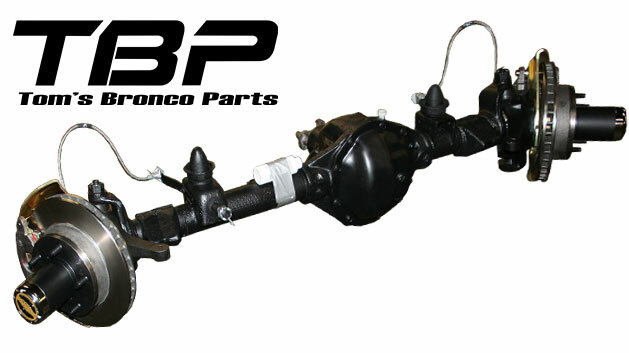 The Dana 44 Front End came on factory Ford Broncos from late 1971 to 1977. 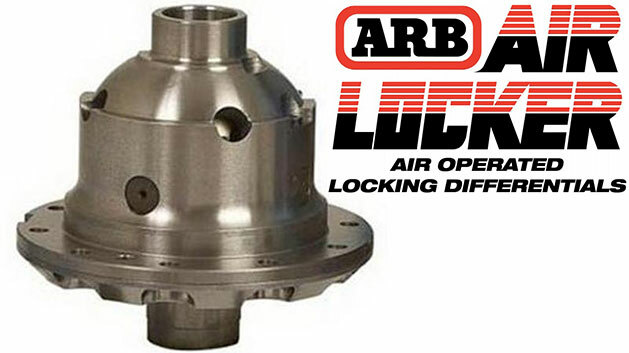 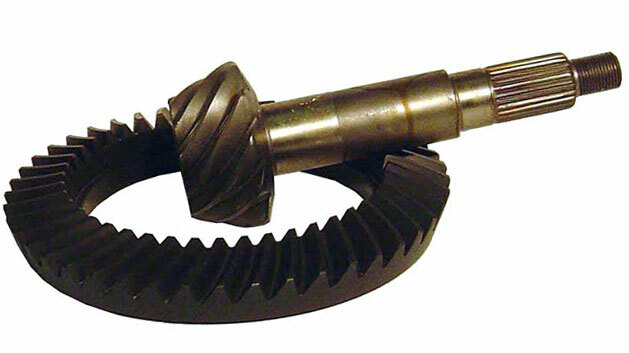 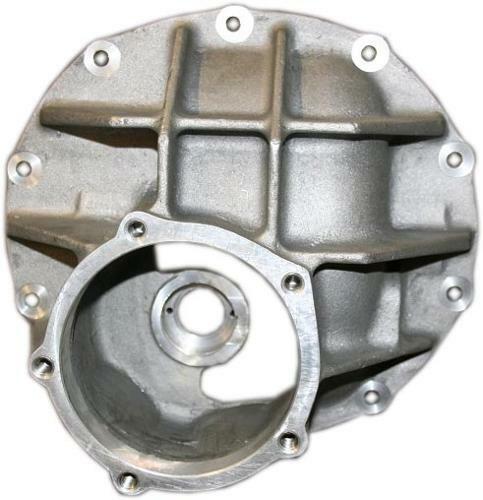 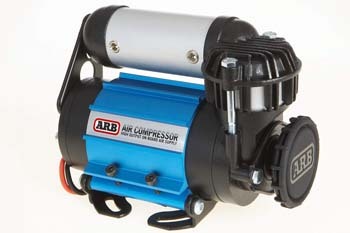 This front differential can be identified by its use of ball joints in the steering knuckles with a large castle nut at the top of each knuckle. 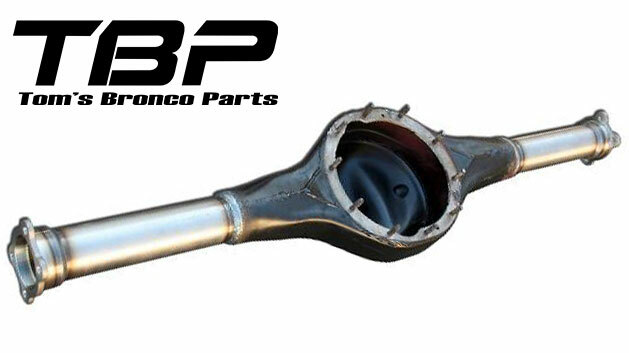 The Ford 9 Inch Rear End found on 66-77 Ford Broncos is by far one of the most desirable rear differentials in the industries. 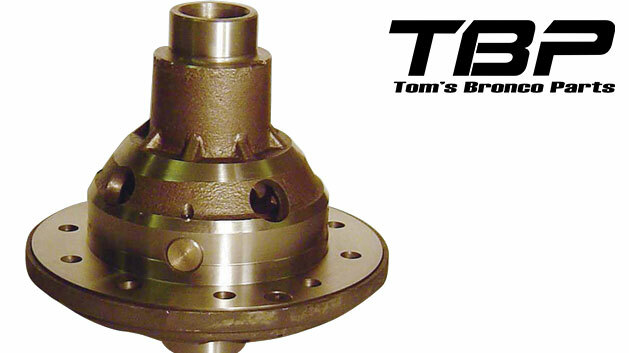 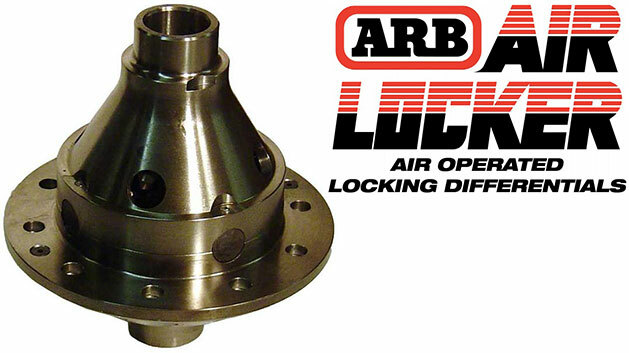 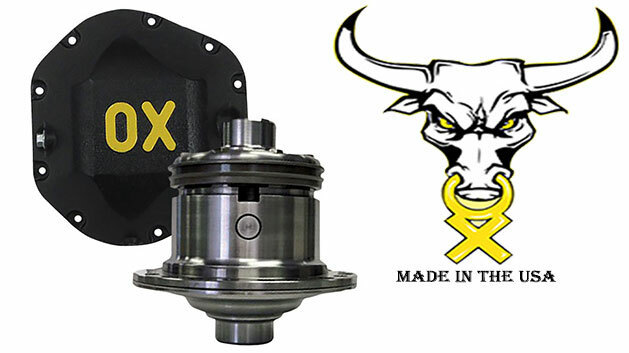 This is proven in its wide use in racing applications where the rear diffs take a thrashing and require extreme strength & responsiveness. 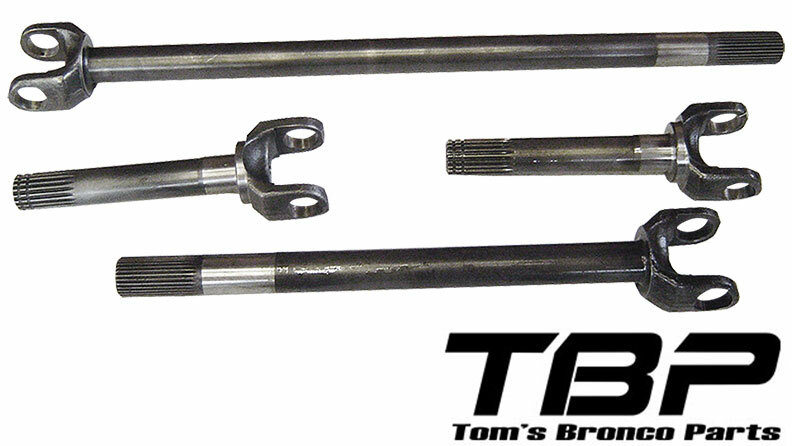 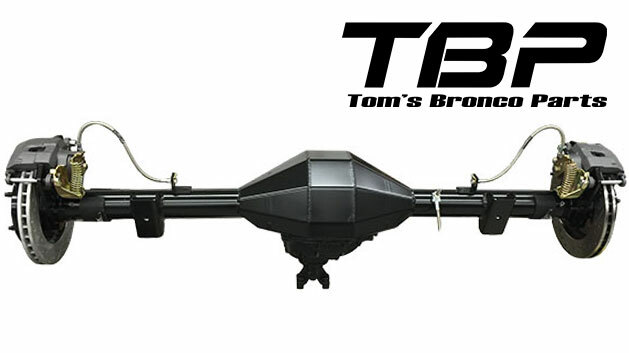 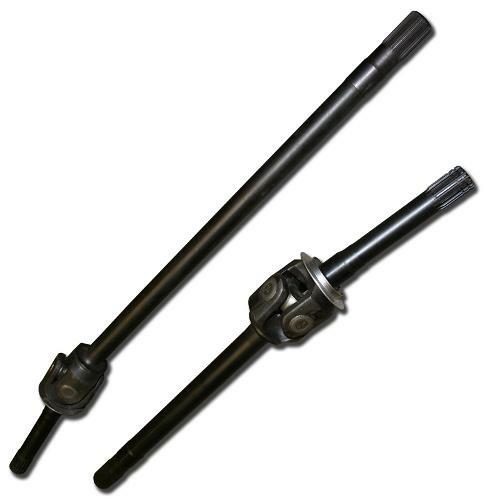 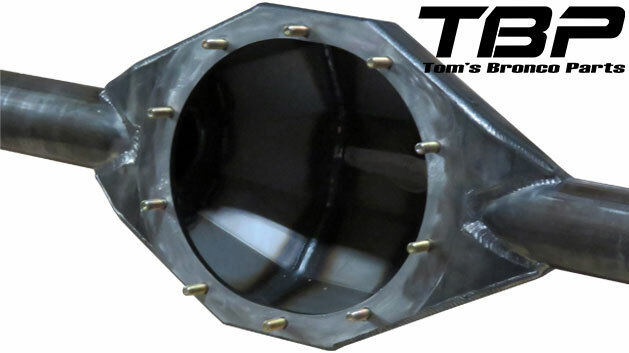 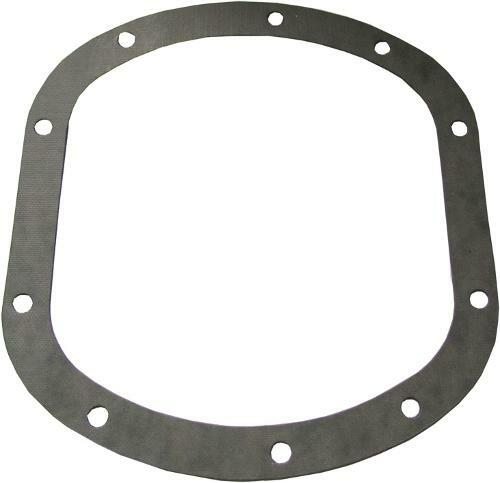 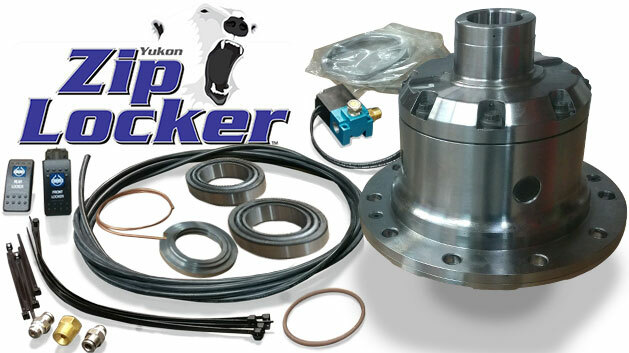 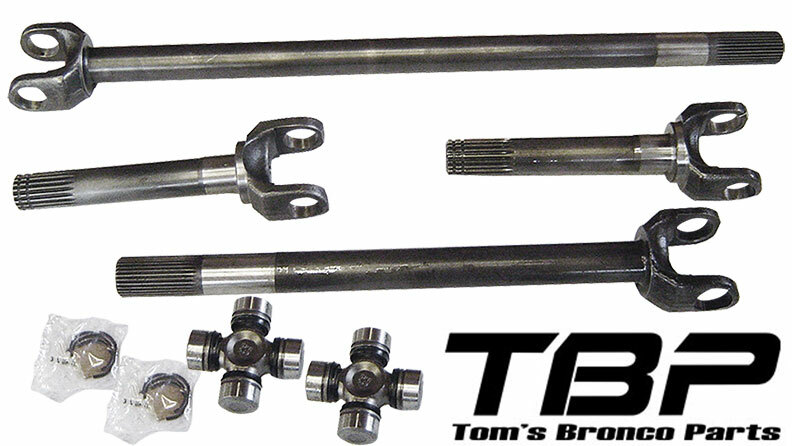 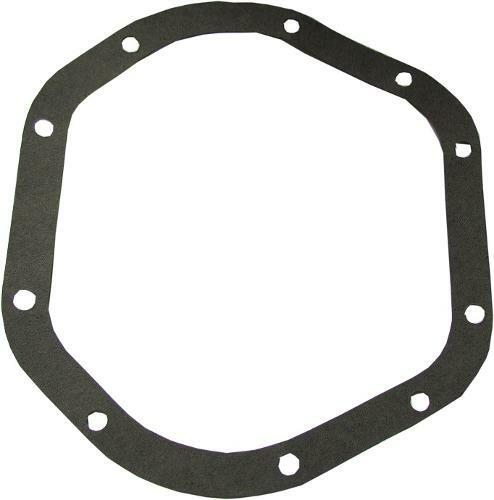 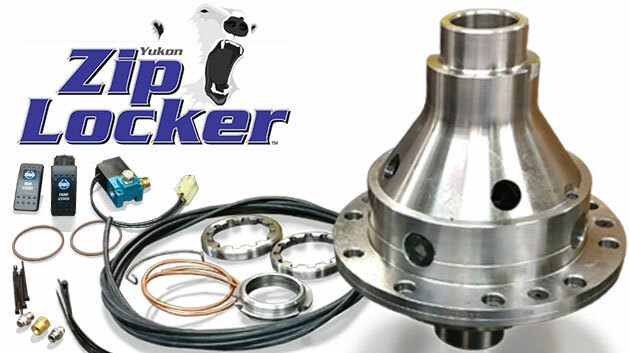 Track Lock Limited Slip Rear Carrier - Factory, 28 Spline, Ford 9"
Track Lock Limited Slip Rear Carrier - 31 Spline, Ford 9"